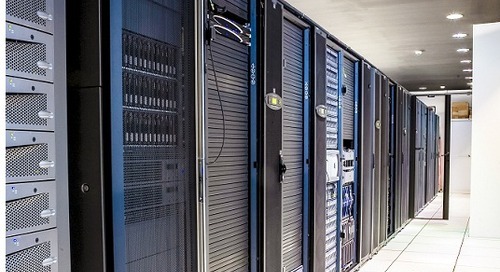 Although seldom in the limelight, the data center today is the scene of turbulent change. A number of forces are converging: the cloud, converged infrastructure, big data and fabric architectures to name a few. And if those weren’t enough, data center professionals must keep systems up 24 by 7, keep data secure, meet compliance obligations and keep costs and energy usage under control. It’s a tall order. Overtime, data centers are affected by day-to-day operational activities, reducing their operational efficiency, availability and IT capacity. Additionally, virtualization and deploying cloud applications leads to further fragmentation & risk. Implementing an effective defragmentation strategy, can address these issues and breed new life into a data center. This webinar provides best practices on how to "de-frag" your data center and the benefits such a practice can bring.